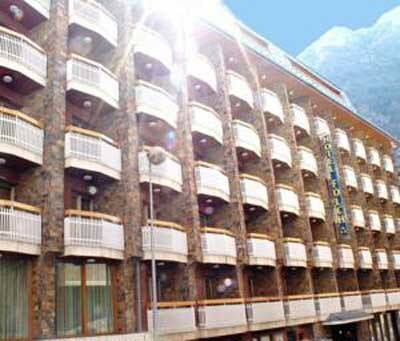 Discover Sant Julià de Lória and its attractions, Andorra. 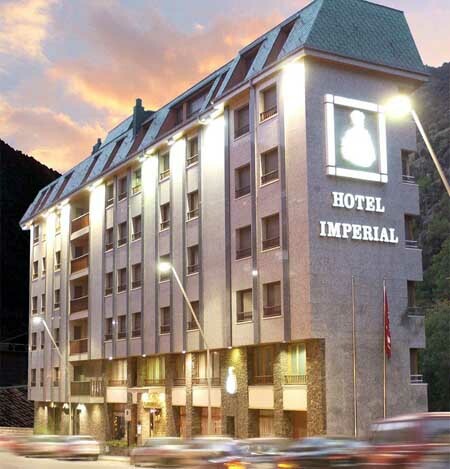 Sant Julià de Lòria is located in the septentrional side of Andorra. 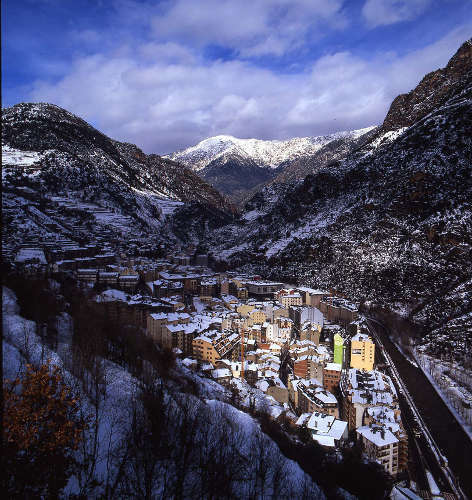 The comú or parish of Sant Julià de Lòria has the lowest lands in all the Principality of Andorra. In fact, its average level is not more than 1.000 metres high, that’s why Sant Juliá is a warmer place, with a less harsh winter than the rest of parishes in the principality. 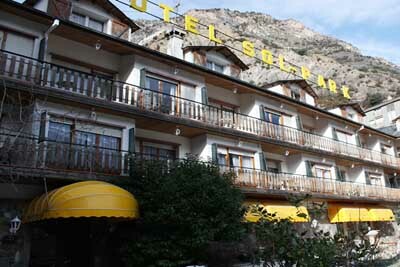 Sant Julià de Lòria is connected to Spain, as La Seu is just eight kilometres to the border of Andorra. The comú of Sant Julià does perfectly mix nature and relax thanks to its large sports, festive, and cultural offer. 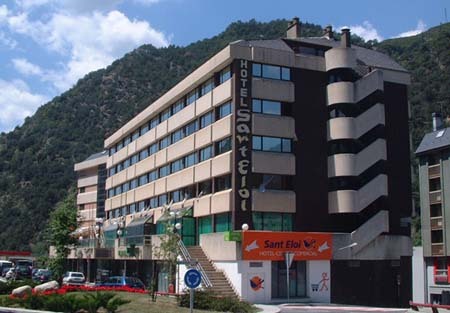 The parish capital of Sant Julià de Lòria is located around 908 metres high, on the right side of Gran Valira, which can be crossed by the Puente de La Fontaneda Bridge, to reach until Puig d’ Olivesa, a 100 metres high hill on which top is the Sant Meteu Chapel, one of the oldest ones in the principality. Sant Julià de Lòria is a modern city with just a few traces of its past. Some of the most interesting places in Sant Julià de Lòria are: Iglesia de Sant Cerni de Nagol Church, an important Romanesque art jewel from 1055; Canòlich Sanctuary, one of the most important ones in Andorra, located 1.528 metres high and eight kilometres to the parish capital city; Naturlandia, a multi-activities nature park in La Rabassa forest; Puente de la Margineda Bridge, a Medieval bridge from between the 13th and 14th century located on a royal road connecting Sant Julià with Andorra La Vella; and Museu del Tabac (Tobacco Museum), located in the antique tobacco factory of Reig.